Social enterprise for young people living in Scotland. 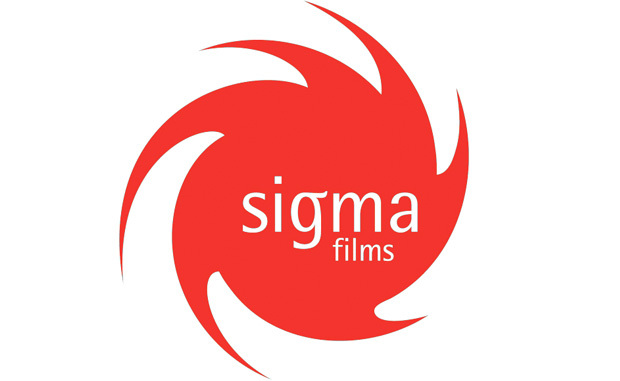 Film City Glasgow and Sigma Films are very pleased to announce the start of its social enterprise that will provide opportunities in the screen industries to young people aged 16 – 25 living in Scotland. It’s vision is to help establish and develop new generations of skilled professionals which will ensure Scotland’s continuing growth and evolution in the screen industries. The enterprise is a resurrection and re-shaping of the former charity Starfish; previously run by Sigma Films. This version (still to be named) is in the early stages of development but plans include; a summer residency programme, a work placement scheme and international exchange element.